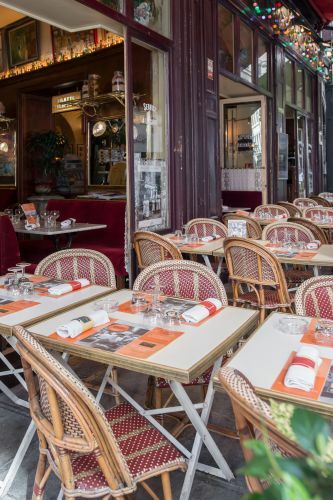 Like a big imperturbable cat, a pleasant and familiar hubbub purrs here all year round. 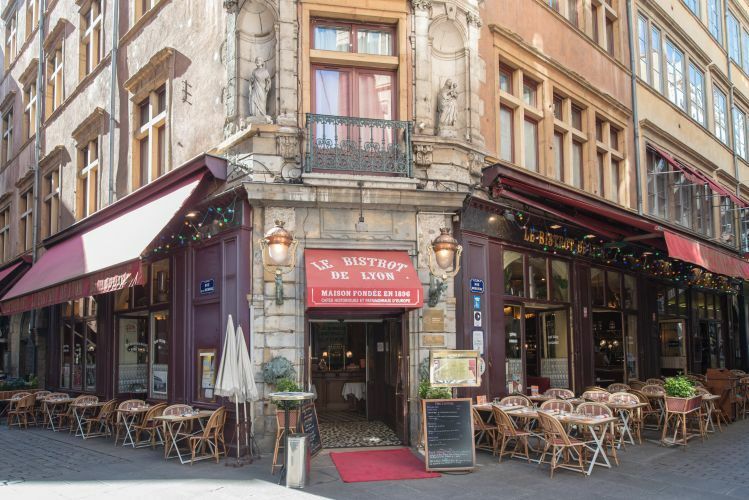 The Bistrot de Lyon, historians say, is the only establishment in France to possess four ‘baker's ceilings'. 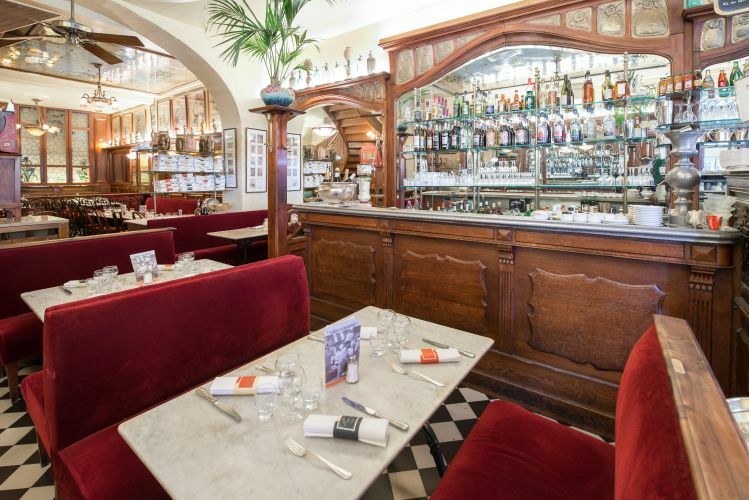 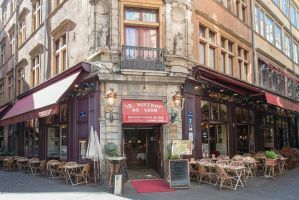 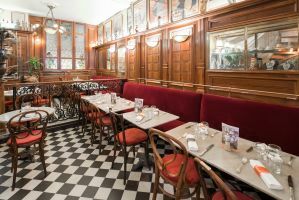 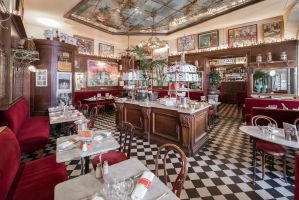 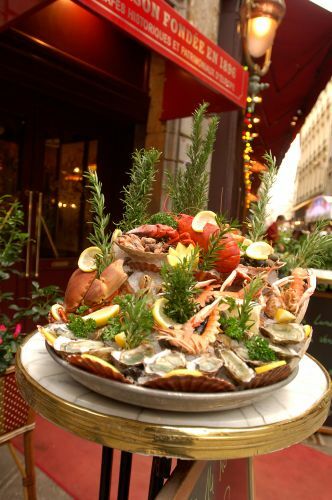 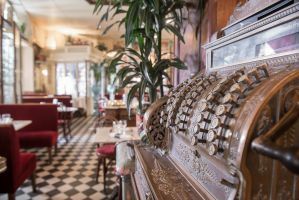 Others will say that the appeal of the mythical 1900s brasserie in Rue Mercière is its famous oyster stall in winter and its large terrace in summer. 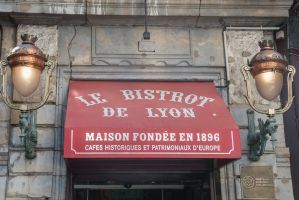 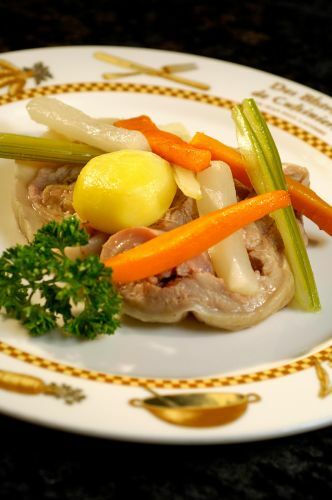 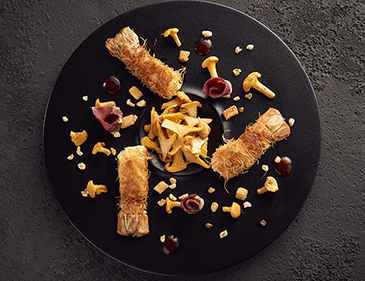 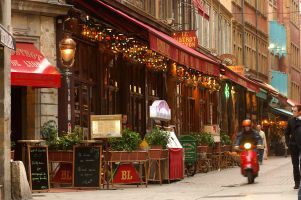 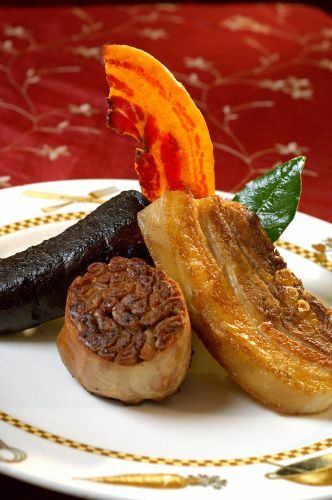 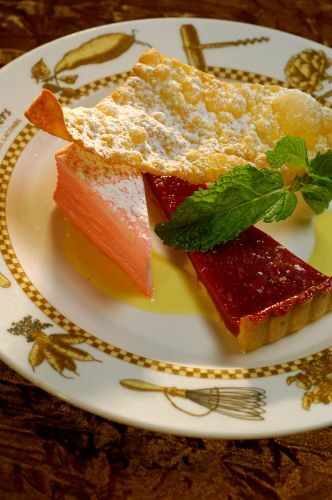 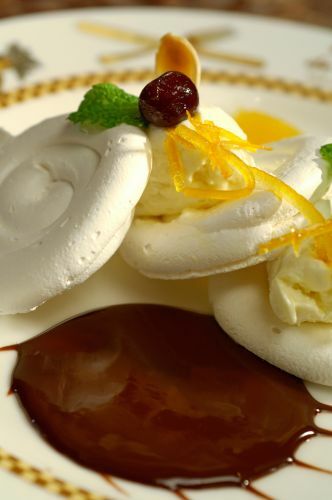 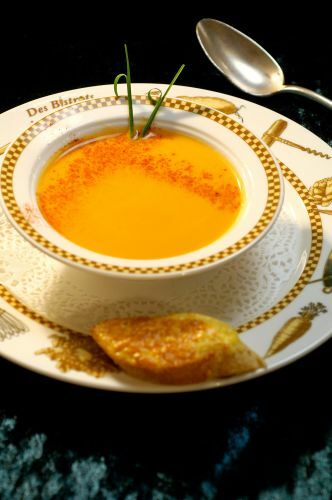 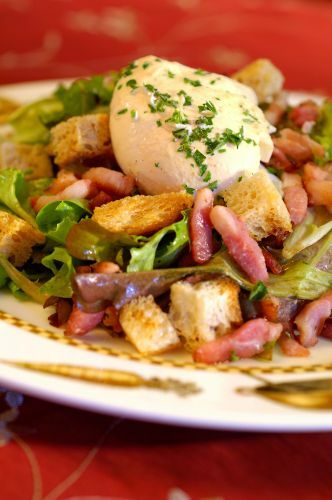 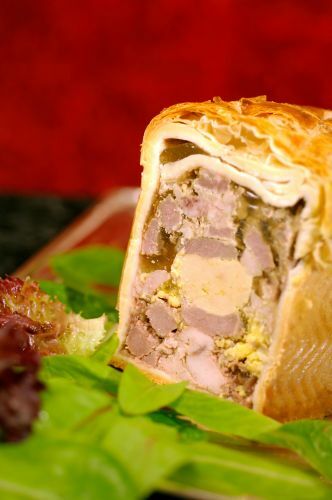 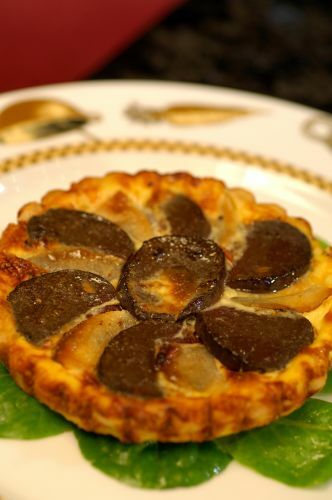 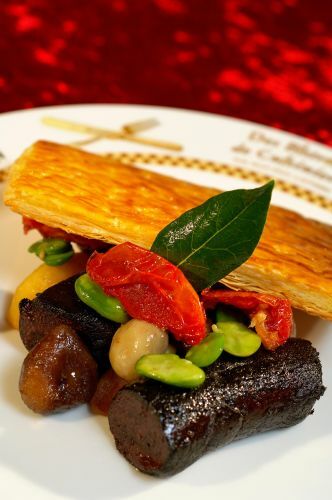 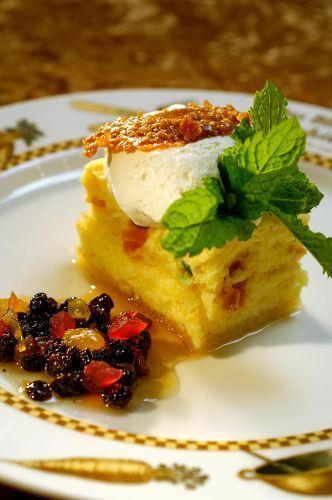 They will also say that late into the night, the bistro serves delicious Lyon specialities, hearty and copious, that its dishes are comforting, simple and good, and that forks dig in happily, without any airs and graces. 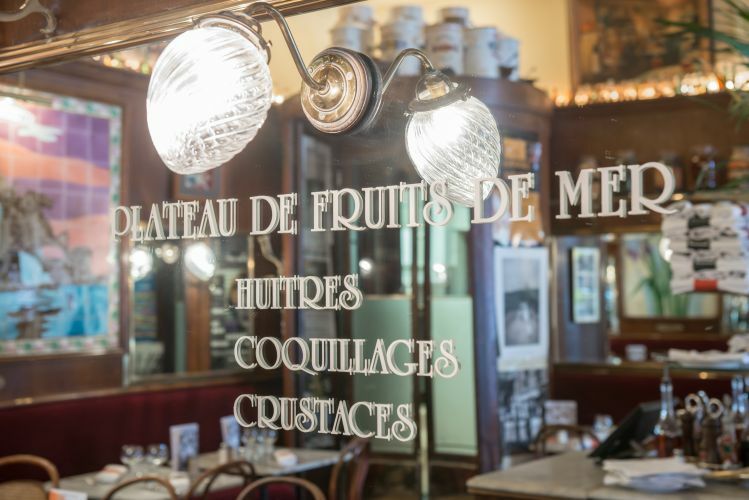 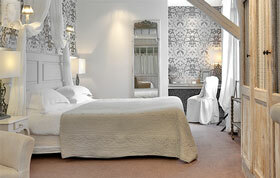 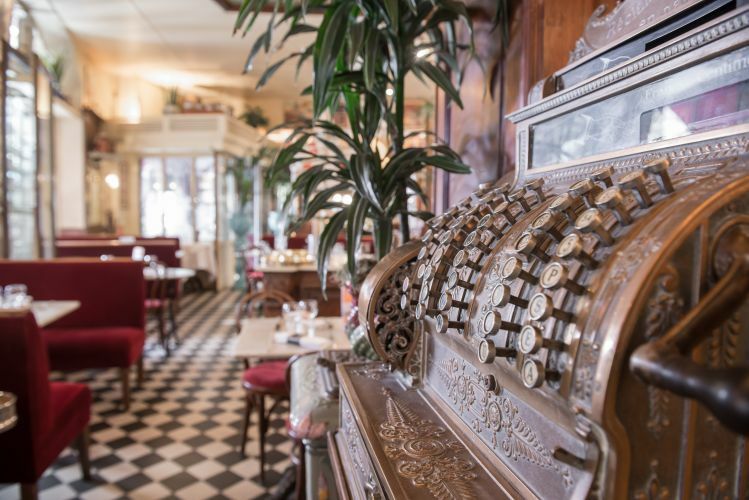 This brasserie with its decor dating back to 1900 and its numerous collections is just so beautiful! 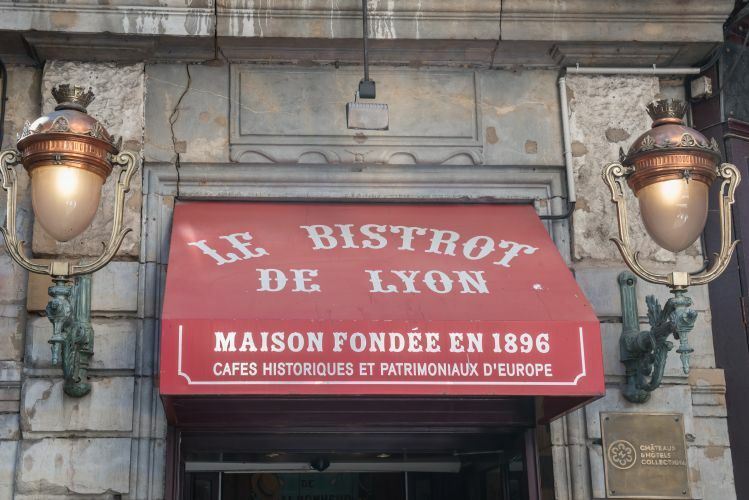 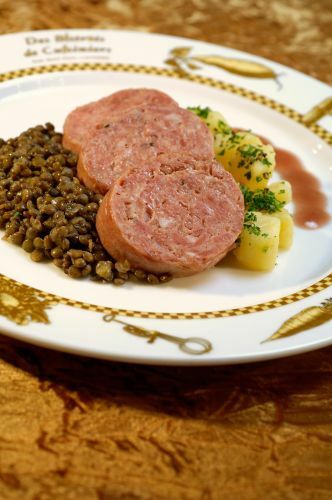 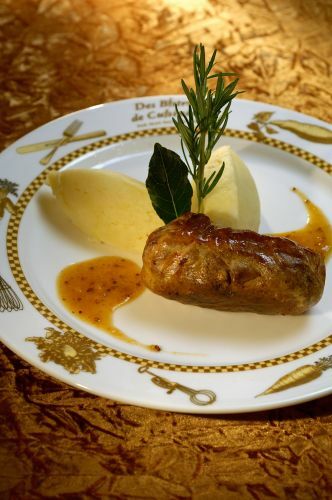 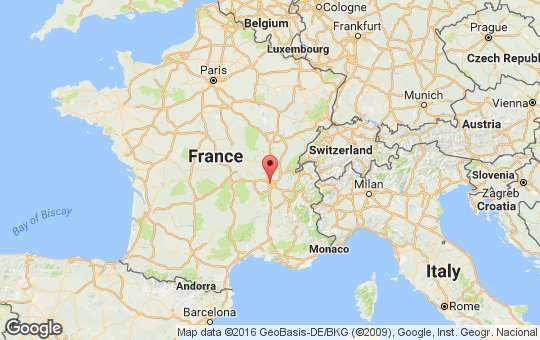 It’s certainly no coincidence that so many celebrities have come here over the last 30 years to enjoy Lyon cuisine, even late at night. 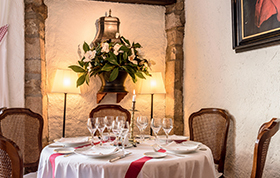 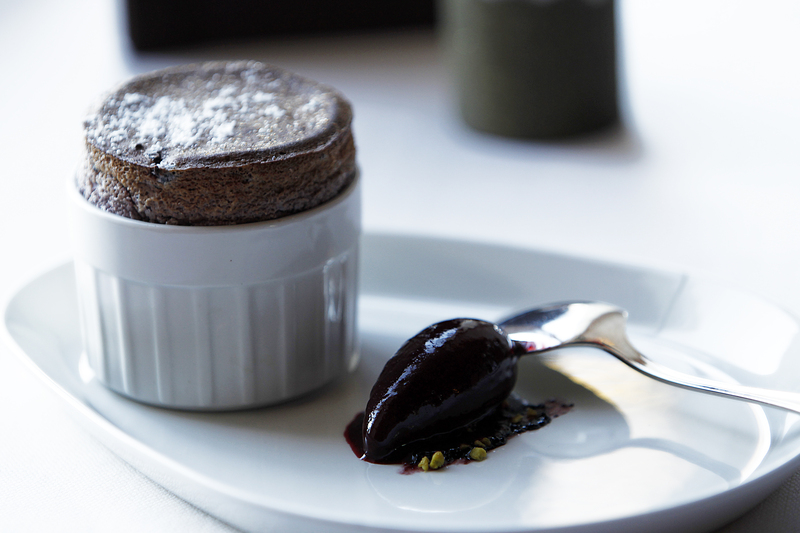 The authenticity of the dishes and the impeccable service are the mirror image of time that stands still for the duration of a meal.